This is something I have been predicting for a few months now. Remember there is quite a large difference in Panda and Penguin. 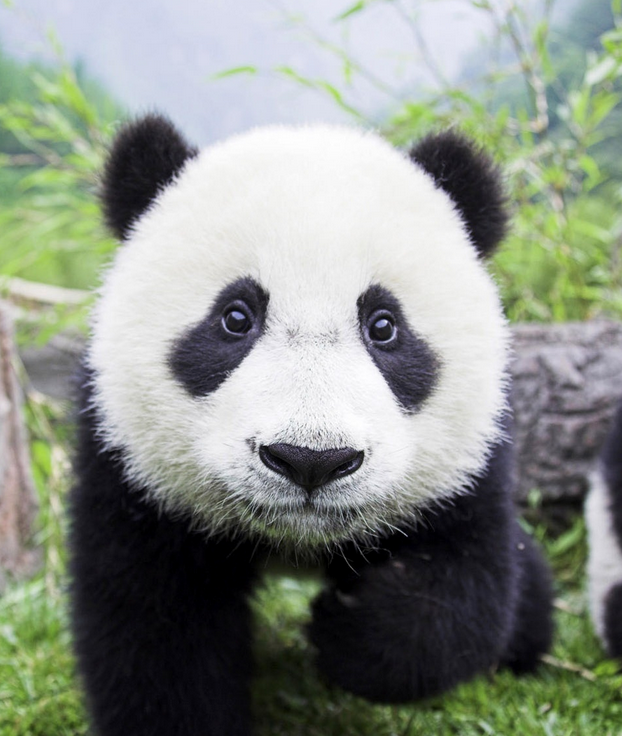 The Panda algorithm update is “targeted at identifying low-quality content more precisely.” If you have a business website that does not produce unique or quality content there is a strong chance you will see a drop in traffic after the Google Panda has been released. For every one of my clients I offer unique content in the form of creative blog posts or resources. No matter what industry you are in there is creative content that can be published to your website. Even some of the most “boring” industries can be written about in a creative way. Recently, my company worked with a local mortgage company to help them rank better in search. Rather than just writing about mortgage interest rates we decided to teach others about the different government programs that offered lower monthly payments. We research everything from Making Home Affordable to USDA loans. When doing this research we came up with dozens of ideas for unique content that was shared on other real estate agent websites. After working with personal injury and DUI lawyers, orthodontists, real estate agents, mortgage brokers and medical professional websites I can say that unique content with quality natural links is the “new” SEO Google truly desires. If your website has seen a drop in traffic over the last several months or years you likely need some quality content that entices the visitor to come back. If you need help with SEO or content creation feel free to reach out to me at jwojdylo@gmail.com. I have several monthly packages that can help you rank better in Google search even after the Panda is let loose in June or July of 2015. Come back to my Google Algorithm Updates page if you want to know exactly when Panda goes live.